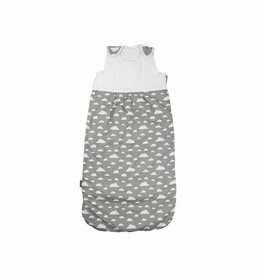 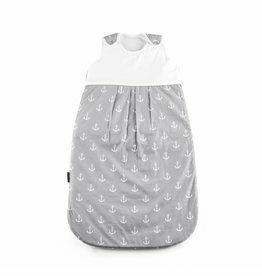 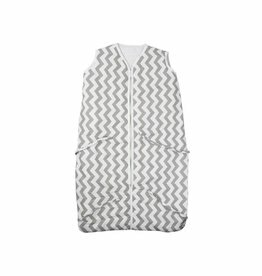 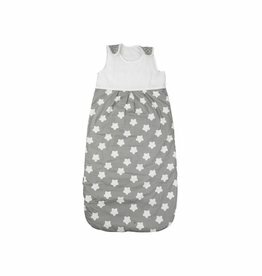 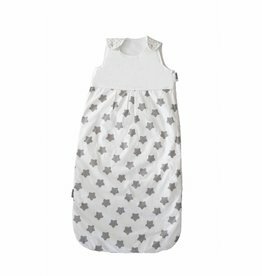 Our adorable Puckdaddy sleeping bags offer a safe and comfy alternative to traditional sheets and blankets. 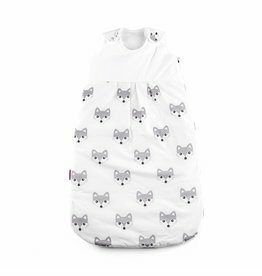 Designed to keep your little one cosy all night long, they can quickly be adjusted from size 70cm to 90cm by ribbons on the sides and grow easily with time. They coordinate with other product of the same textile collection.